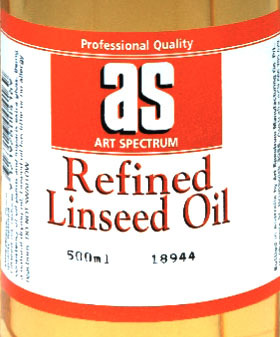 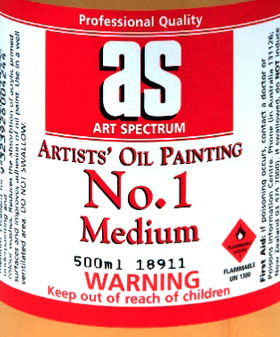 Pure refiened linseed oil is used in the finest oil colours. 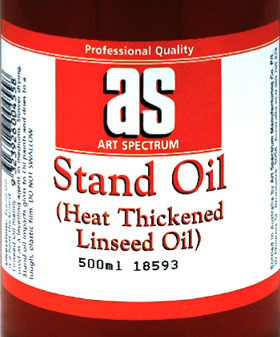 Add to oil paint to increas the flow and slow drying times. 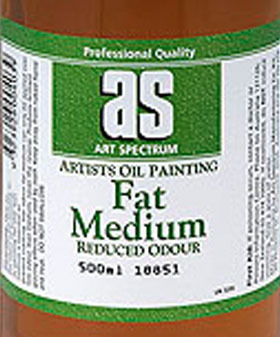 Used in making mediums.